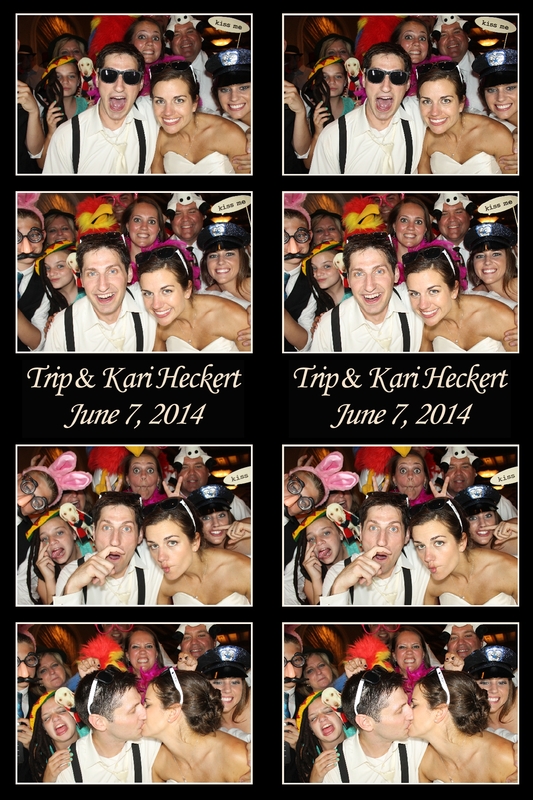 The Vinoi was the perfect venue for Trip and Kari’s amazing Wedding this past Saturday. The band, South Town Fever, made sure the dance floor was packed all night and we made sure every guest visited our Venice Photo Booth, had some laughs, took home some pics and posted a photo strip in Tip and Kari’s photo album. 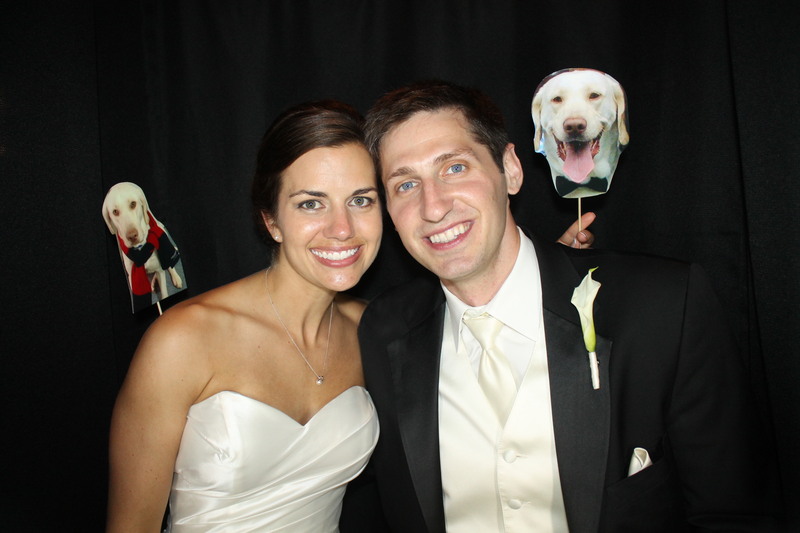 The Newlyweds dog Barney did not attend but his image was there in the form of a life size photo. 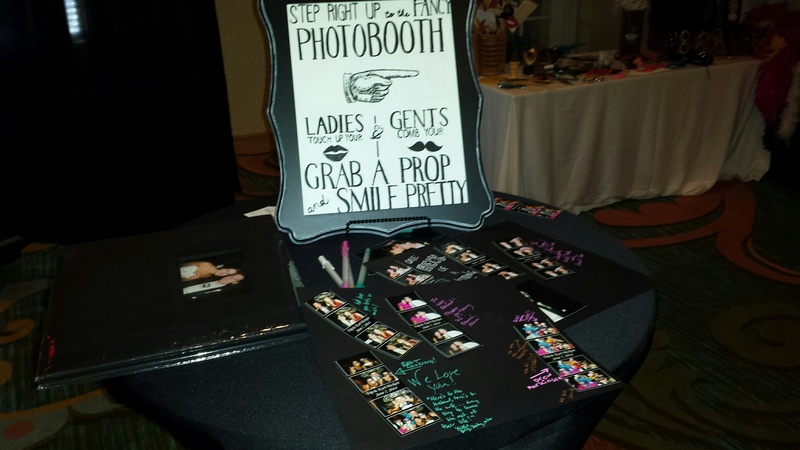 Venice Photo Booth is the boutique Photo booth for Weddings in Sarasota, Bradenton, St.Pete and beyond.